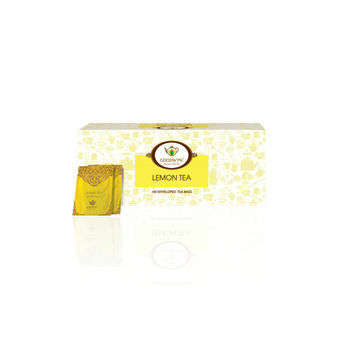 Enjoy a Refreshing and Energizing Cup of Lemon Tea first thing in the morning. The Premium Black Tea in Lemon Tea energizes you immediately and clears your mind for the hectic day ahead. The Lemon kick starts your metabolism and boosts your immune system and works in keeping you healthy all day long.